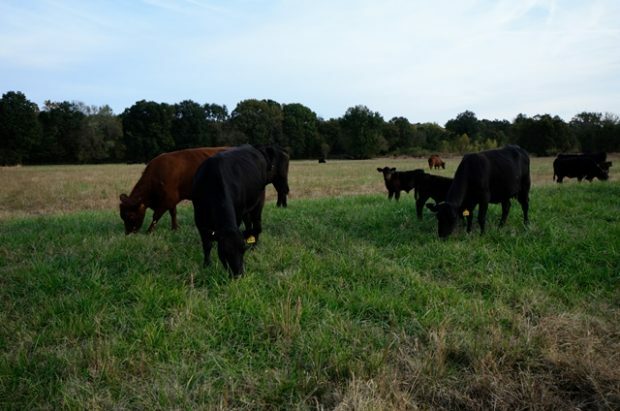 The late David Sparks was known to say, “The advice is to stock for a drought. Most people stock for a monsoon.” Even stocking for a drought, though, can create problems. What do you do with the extra forage? 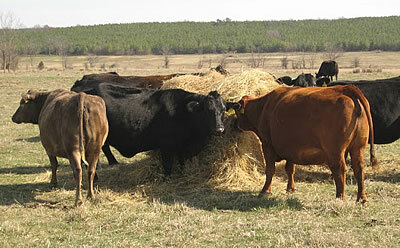 How Many Days of Hay? 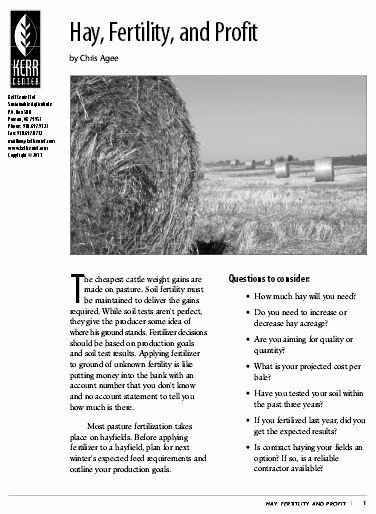 This intern report compares the cost of baling versus buying hay, taking into account labor, machinery, and fertilizer. 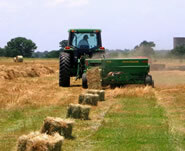 This is a report examining the economics of buying vs. baling hay. 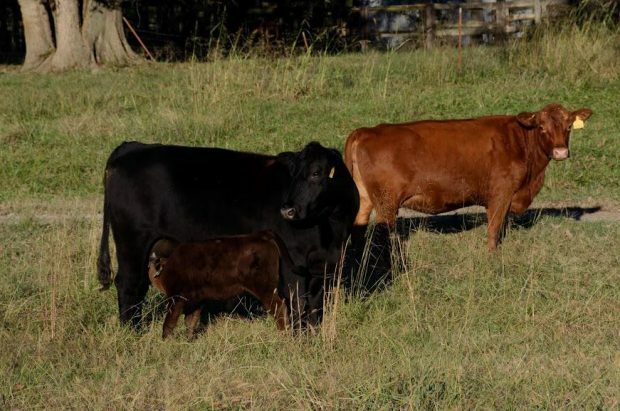 This is a publication from the Grazing Lands Conservation Initiative, used in the livestock track of the Oklahoma Beginning Farmer & Rancher program. 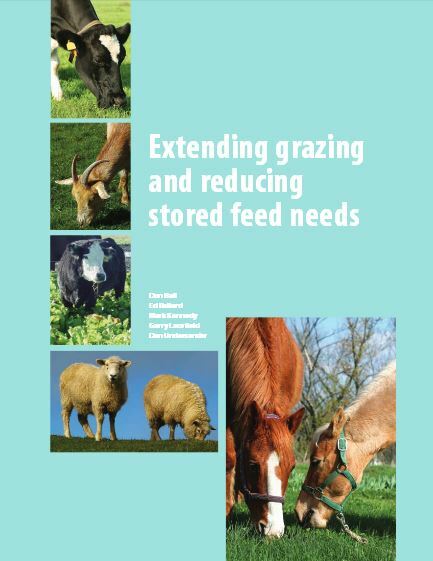 This fact sheet summarizes the Kerr Center’s experience with and recommendations for grazing management.